Transformers Generations Titans Return Decepticon Blitzwing and Octane NEW MISB! 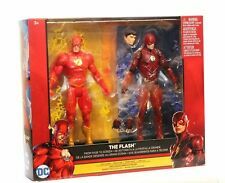 New listing Medicom Mafex Miracle 009 DC Comics Dark Knight Batman Catwoman Selina Kyle NEW! Legacy of Revoltech Lupin the Third "Lupin the 3rd" LR-025 red jacket NEW MISB! New listing BanPresto Sailor Moon Girls Memory Series 6.5-Inch Sailor Venus Statue NEW! TransFormers Titans Return Chaos on Velocitron Set MISB TRU Exclusive Toys R Us! New listing Marvel Legends Iron Spider Avengers Infinity War Thanos Build a Figure! GREEN GOBLIN Marvel Legends SANDMAN Series 2016 Phoenix Captain America NEW! New listing Nickelodeon TEENAGE MUTANT NINJA TURTLES Nick TMNT - USAGI YOJIMBO SAMURAI NEW!! TransFormers Power of the Primes GRIMLOCK POTP Dinobot MISB Plus Nightbeat! DC Direct DC Collectibles BTAS TNBA Batman Animated Riddler NEW RARE! 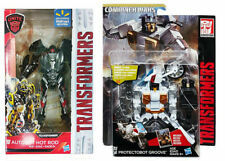 New listing TransFormers AUTOBOT HOT ROD Walmart Deluxe Hasbro Exclusive Plus FREE Groove! Figma CardCaptor Sakura Kinomoto Max Factory Anime Manga US SELLER NEW! 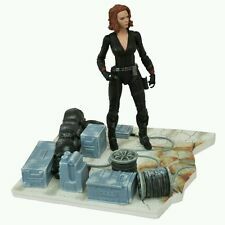 Marvel Select "Avengers 2 Age of Ultron" Black Widow Action Figure RARE NEW! 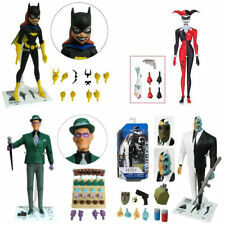 Batman Animated Harley Quinn Batgirl Riddler Two Face DCC DC Collectibles NEW! DC Direct DC Collectibles BTAS TNBA Batman Animated Batgirl NEW Sealed! DC Direct DC Collectibles BTAS TNBA Batman Animated Harley Quinn NEW Sealed! Hasbro TransFormers Studio Series Cogman The Last Knight 39 Deluxe FREE GROOVE! Bandai S.H. 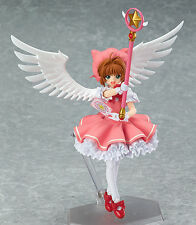 Figuarts - CardCaptor Sakura Kinomoto! US SELLER! NEW! RARE! Marvel Legends Hydra 2-Pack Enforcer and Soldier TRU EXCLUSIVE MISB! TransFormers Combiner Wars 2016 Voyager Set of 2 Onslaught/Scattershot NEW RARE! TransFormers Power of the Primes Optimus Prime POTP Autobot MISB Plus Nightbeat! This page was last updated: Apr-25 09:59. Number of bids and bid amounts may be slightly out of date. See each listing for international shipping options and costs.